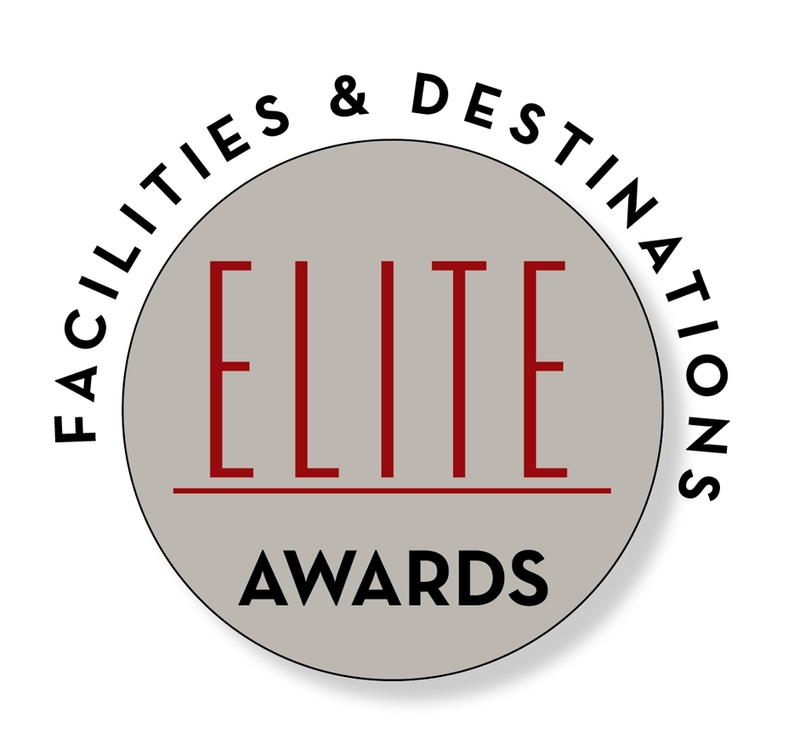 Facilities & Destinations honors our industry’s overachievers with the ELITE Awards. 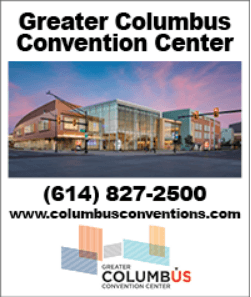 Click here to see the recent list of convention center executives who received this award. Serving the meetings industry, F&D’s PRIME SITE AWARDS are given to the top convention and exposition centers. For a list of recent award winning sites, click here to flip through the awardees as listed in our F&D SuperBook. F&D’s recognition of the premier CVB’s (Convention & Visitor Bureaus). For a list of recent award winning sites, click here to flip through the awardees as listed in our F&D SuperBook. F&D recognizes the leading meeting hotels and resorts with its PRIme Site Meeting (PRISM) Hotel Award. For a list of recent award winning sites, click here.